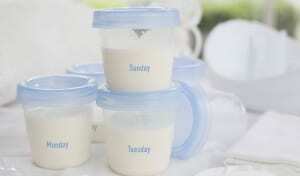 are unable to provide a room for lactation. providing a temporary accommodation during the time it takes to respond to a request and/or engage in a cooperative dialogue to determine the parameters of an accommodation, so that the employee can pump in a manner that meets the employee’s immediate needs. The City has also provided a Model Lactation Accommodation Request Form and a guide for employers entitled Lactation Accommodations: What NYC Employers Need to Know. Both of these documents can be accessed here. If you would like assistance drafting or updating your Lactation Accommodation policy, please call our office at 631-794-7400 to speak with one of our HR Business Partners, or email us at info@compasswfs.com.